A 77-year-old man accused of child molestation pleads guilty in a separate case. William Hilakos entered a plea agreement with the Vanderburgh County Prosecutor’s Office. He pleaded guilty to charges of bribery and obstruction of justice for allegedly offering a family member money to have the child molestation charges against him dropped. A sentencing hearing is set for December 13th in the plea. 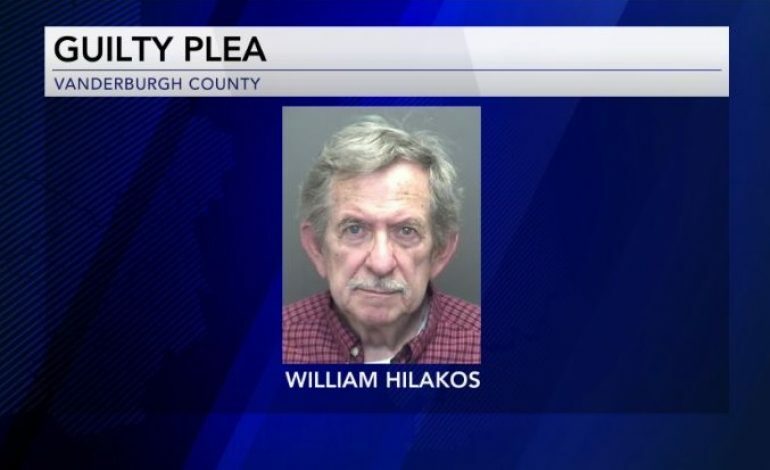 Hilakos’ trial for the five counts of child molestation starts December 17th.